From Vancouver Island Brewing in Victoria comes their “Juniper Lime Ale”. The beer pours a cloudy dark orange with a white head. The aroma consists of juniper, lime with honey notes. The flavour is of juniper, herbal, honey, lime, caramel malts, mild tartness with some very minor bitterness in the finish. The alcohol content comes in at 7% with an IBU of 13. This beer was fashioned after the gin cocktail Gimlet. I don’t know the cocktail but I did really like this beer. Commercial Description: Cheerful nights on warm patios. This Juniper Lime Ale has been brewed to imitate the refreshing zest of a Gimlet cocktail, an iconic gin-based summer sipper. From Bridge Brewing Company in North Vancouver comes their “Rye & Ginger Amber Ale” a tap exclusive with Tap & Barrel. The beer pours a deep amber red colour with a tan head. The aroma consists of rye malts and rye spice, bready and caramel malts, ginger, candied ginger and leafy, grassy hops. The flavour is of rye malts, rye spice, bready and caramel malts, ginger, candied ginger, earth, fruity notes and grassy hops. The alcohol content comes in at 4.6% with an IBU of 21. This is a nice mix of flavours and is really refreshing. If you find yourself near a Tap & Barrel or the brewery make sure to check this one out. Commercial Description: With smooth spice from rye malt and the ginger, this amber ale is lightly hopped and very refreshing. Pouring a pale amber, this beer is a take on the classic rye and ginger without the ginger kick. 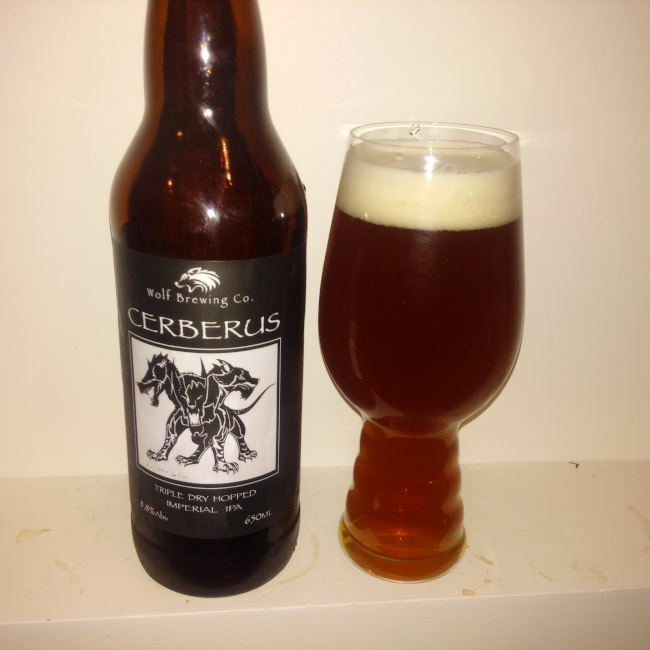 From Nanaimo’s Wolf Brewing comes their limited release “Cerberus” Triple Dry Hopped Imperial IPA. The beer pours a copper colour with an off white head and lots of lacing. The aroma consists of tropical fruits, melon, citrus, sweetness, earth, malts and floral hops. The flavour is of earth, resin, hops bitterness, citrus, tropical fruits, peach and caramel malts. The alcohol content comes in at 8.8% with and IBU of 80. I like this beer on tap better than bottle but this is a great Double IPA a style that does not get enough attention in BC. 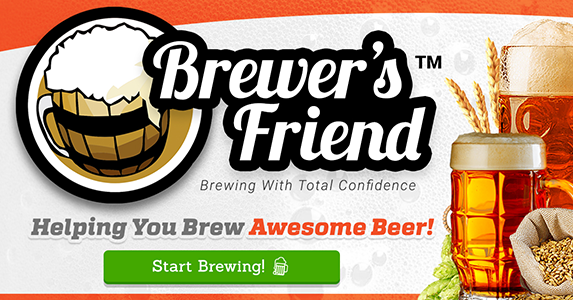 Commercial Description: 3 dry hop additions with 3 varieties of hops over 3 weeks. Naturally carbonated, unpasteurized, unfiltered and brewed with 9% locally grown and locally “malted” fine 2 row barley. Our 3 hops, Zythos, Galaxy & Ella, incarnated as the 3 headed beast. Cerberus on the label deliver a vicious attack on the palette with citrus, peach, and a delicate pine locked in a dog fight with the alpha acid and a warm smooth bite of alcohol. A battle to the bitter end!